Come sunshine or snowfall, retreat to the cozy surrounds of The Lodge and discover the year-round enchantment of Verbier. A town iconic within the Swiss Alps – and a chalet hotel of much the same reputation – The Lodge envelops you in every luxury you could ever need for the perfect mountain adventure. Take all or take one of the nine gorgeously-chic Alpine rooms and suites here and get to know one another over group dinners and a turn on the infamous ‘shot-ski’. A place where you are encouraged to be yourself and feel at home, at The Lodge, you’ll arrive a guest – but leave a friend. A signature two-hour switchback drive from Geneva Airport will take you into the heart of the Four Valleys and to the charm of Verbier. The Lodge itself is just a five-minute stroll into the village, where streets lined with bars, restaurants and stores offer some off-mountain respite. 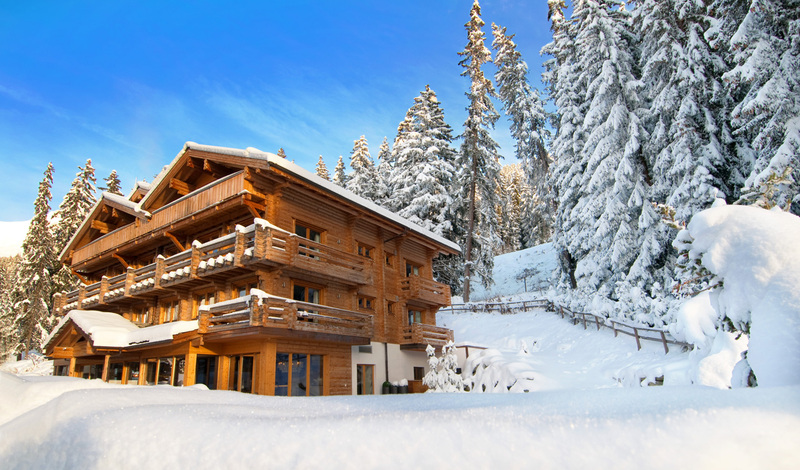 In the winter, the lifts lie just 250m from your doorstep whilst one of the returning pistes runs right past the back door, giving The Lodge ski-in access. When the snow isn’t falling, summer beckons more mountain adventures with biking, hiking and paragliding all on offer. Wood-panelled and set against a backdrop of bold fabrics with a dusting of velvet cushions and fur throws, the nine rooms and suites of The Lodge strike the perfect balance between Alpine charm and modern luxury. For a touch of added decadence, head for one of the top-floor Master Suites where private balconies open onto alpine vistas and a two-way fireplace and sleek marble bathroom creates a cozy feel. 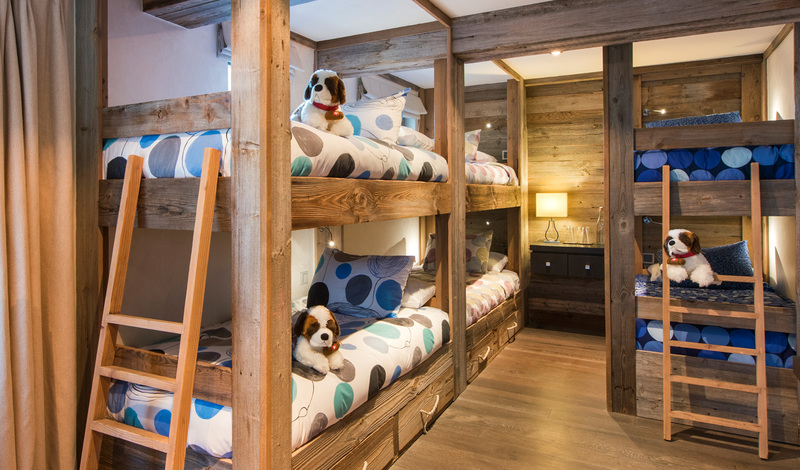 If you’re traveling with little ones, they’ll love the Bunk Room with its bean bags and games consoles. But whichever room you choose, come back each night to that Swiss staple, a Toblerone bar, on your pillow.